Introducing Shizens Visage Collection which helps to bring out your natural beauty by pampering your skin from inner to outer. 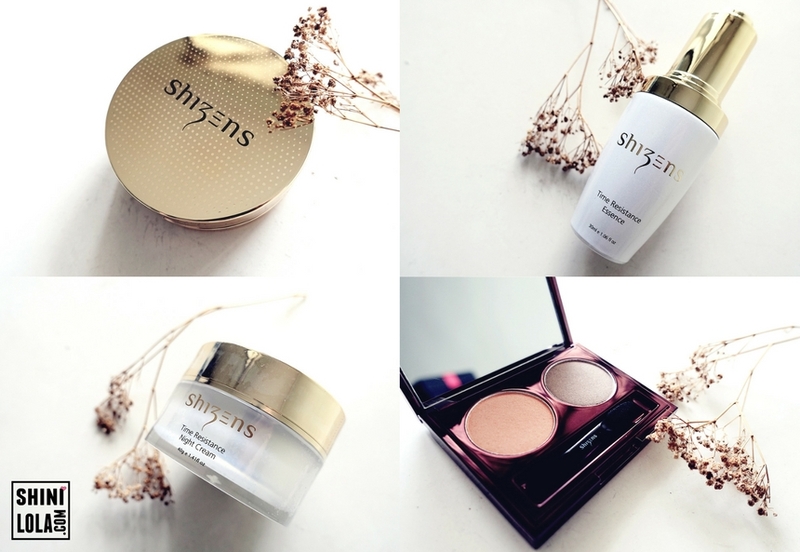 Visage basically comprise of Shizens skincare and makeup products to enhance your look without much effort. Shizens believes everyone has a unique natural beauty that shouldn't be concealed but to be revealed. Thus, Shizens bring the confidence to another level with the Visage Collection. Thai baht: Top money tips when you're travelling to Thailand. Thailand is one of the most popular tourist destinations in South East Asia – and it’s no surprise. Home to amazing party destinations, authentic food that’s full of flavour, friendly locals, tropical weather and, perhaps most appealing, it’s a pretty cheap place to visit. 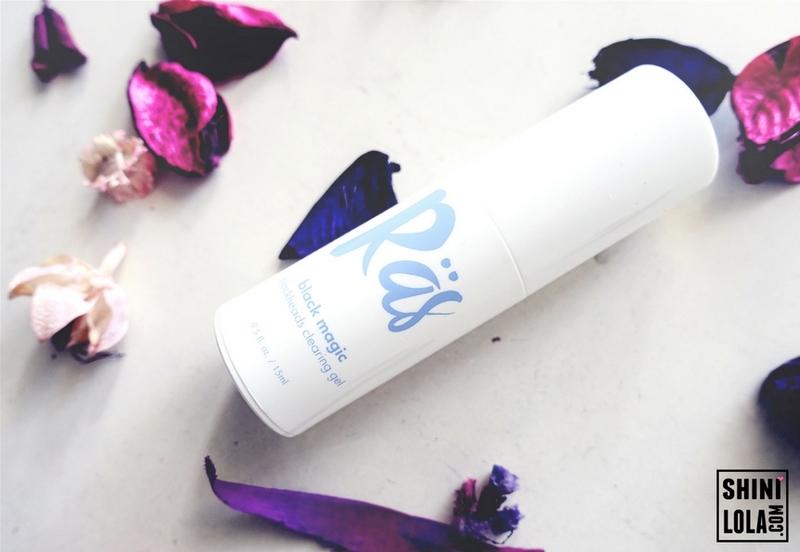 Actually I feel quite blessed that there are not much problem on my skin. However, the most problematic issue is my blackheads! My blackheads really make me headache. It will pop out more whenever I feel stress especially lately I'm busy with my own business, it pop out even more until I found RAS Black Magic Blackheads Clearing Gel. 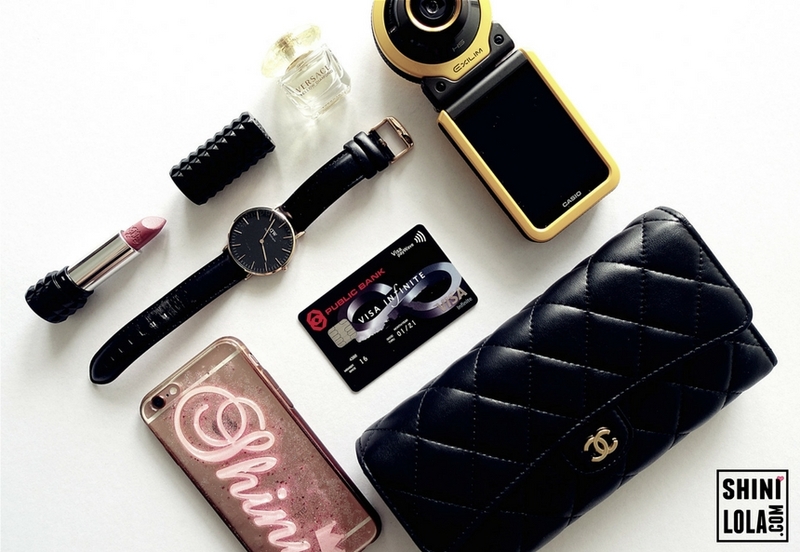 Have you noticed lately you get asked for your PIN whenever you shop with your card? A PIN is now required for all card payments in Malaysia and this payment system is widely practiced abroad. Luckily I had my PIN enabled as soon the bank sent me a PIN-enabled payment card and informed me of the industry-wide migration from signature to PIN last year so I shop with no worries. 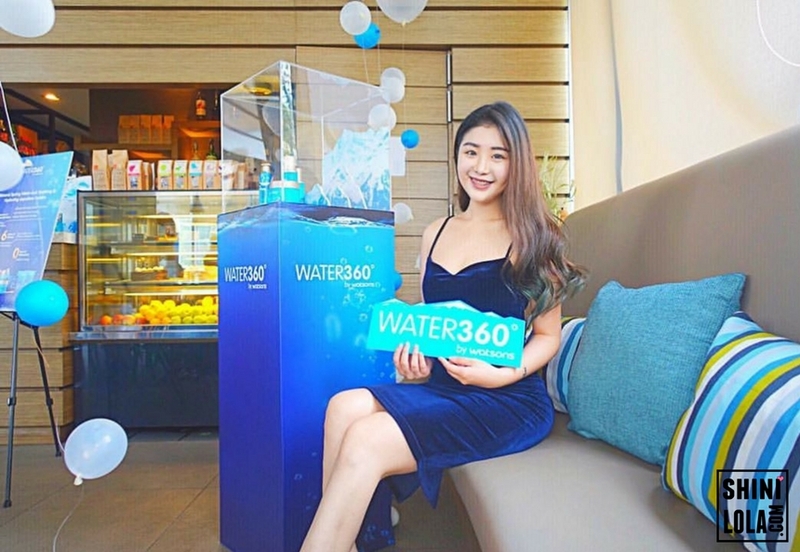 Last week, I was invited to attend Water360 by Watsons launch. It always so great to attend event because I can meet my fellow bloggers and make new friends. I also sharing my experience of using Water360 with all the guests so remember to read it until the end to find out more. I'm here to blog about food again! Any reader is a fan of waffle? 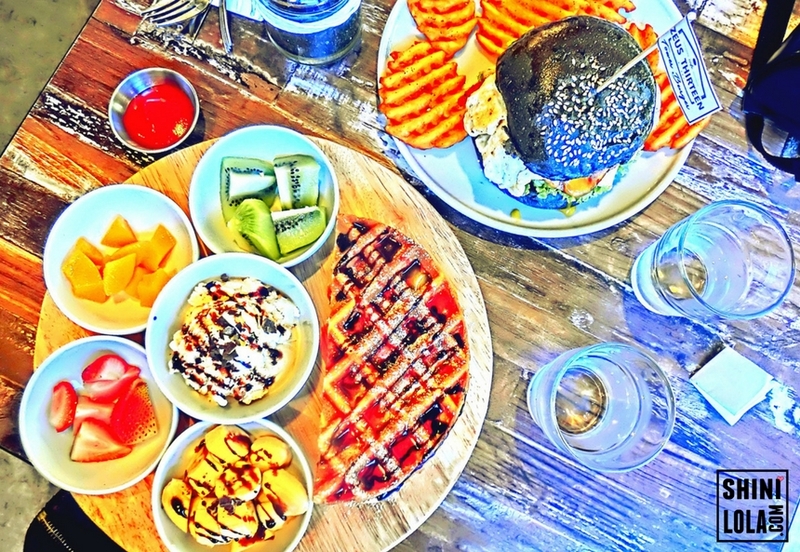 If you're, then you should pay a visit at Zeus Thirteen Cafe. 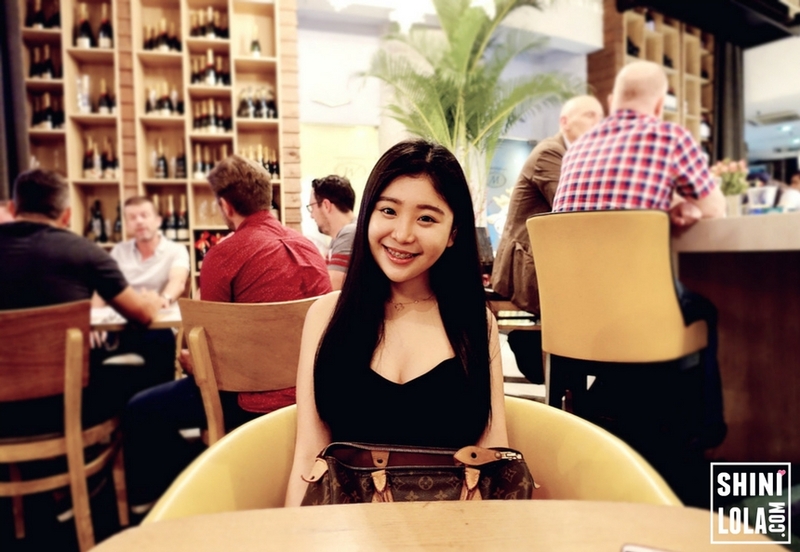 I'm actually have a date with my girl and she recommend this cafe to me. So yeah, my first time here. 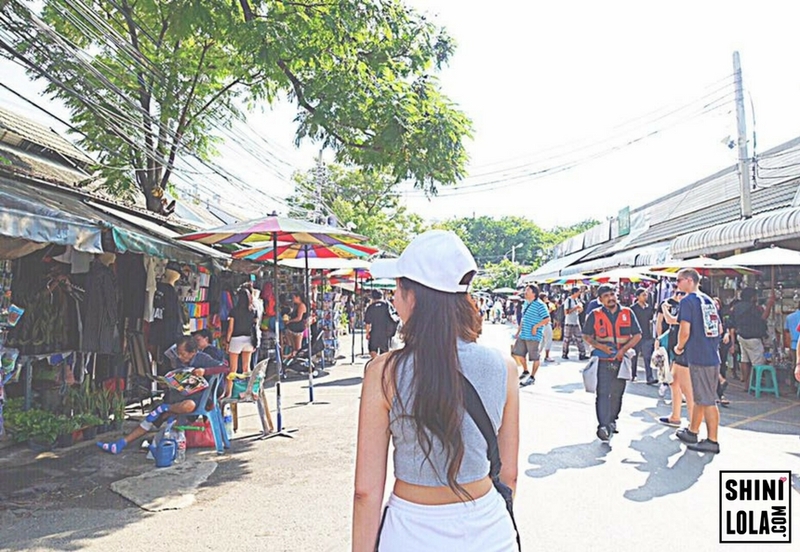 Finally I blogged about my Bangkok, Thailand trip! It is actually a sponsored working trip to Bangkok, Koh Tao, Koh Phangan and Surat Thani. Since I went there for working, so we (with boyfie too) just walking around and eat good foods. Basically just a free and easy trip instead of visit every tourist attractions. Today, I'm gonna blog about a cusine called Tujo Bar-sserie & Grill. This place is memorable for me and my boyfie because we had our date here on 2 years back. Yes, I'm actually visited the restaurant few times but I keep dragging my post until now. Lol. Forgive me to clear my food review one-by-one. I will spend more time on my blog if I could.